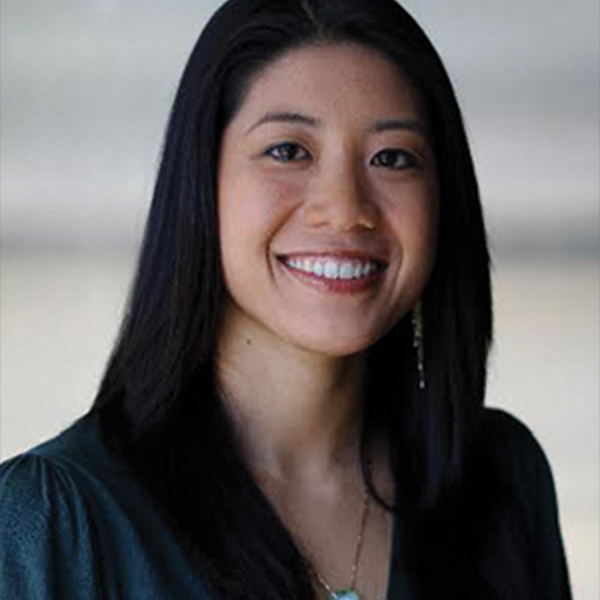 Dominique D. Nong is a Senior Policy Associate for Children’s Defense Fund – California. Based in Los Angeles, Dominque focuses on increasing opportunity, momentum and consensus on the need for systemic and cultural reforms for justice-involved youth in Los Angeles County. Before joining CDF-CA, Dominique worked as an assistant public defender in the Baltimore City Juvenile Court Division of the Maryland Office of the Public Defender. Previously, as a Kenneth & Harle Montgomery Foundation Clinical Fellow in Northwestern Law School’s Bluhm Legal Clinic, Dominique co-taught a juvenile and criminal defense clinic before creating the Pretrial Representation and Corrections Policy Project-a course dedicated to reducing Illinois’ over-reliance on incarceration. Prior to Northwestern, Dominique was a staff attorney at the Southern Poverty Law Center where she engaged in litigation, legislative, community mobilization, government collaboration, and public education strategies to limit the transfer of youth to the adult criminal justice system, challenge the role and actions of police officers in schools, reform conditions of confinement in juvenile prisons, and address inadequate provision of special education services in urban school systems. Dominique earned her law degree from the University of Chicago Law School where she worked for two years in the Criminal and Juvenile Justice Project of the Edwin F. Mandel Legal Aid Clinic and earned the Clinical Education Program award in 2009. She graduated from Harvard College with honors and a Spanish language citation in 2005.